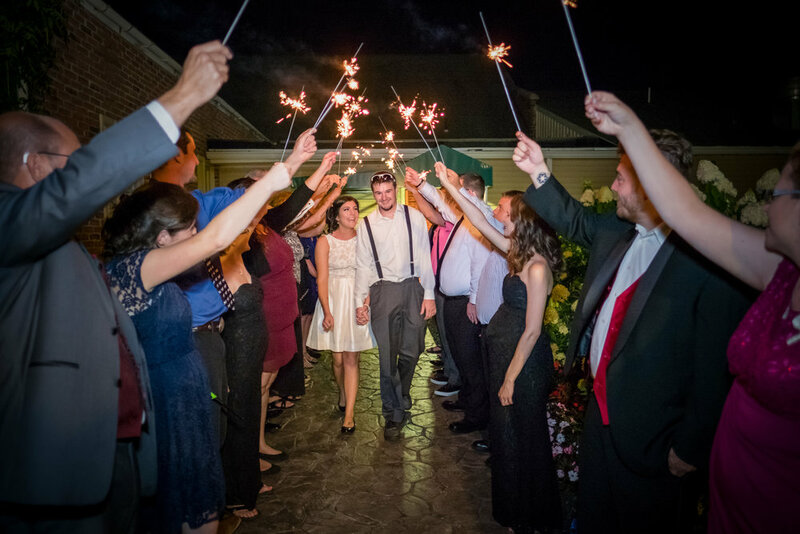 Couples: Capture each unique moment with custom wedding pictures from John Martin Photography. We'll tell the story of your wedding day, the way you want. 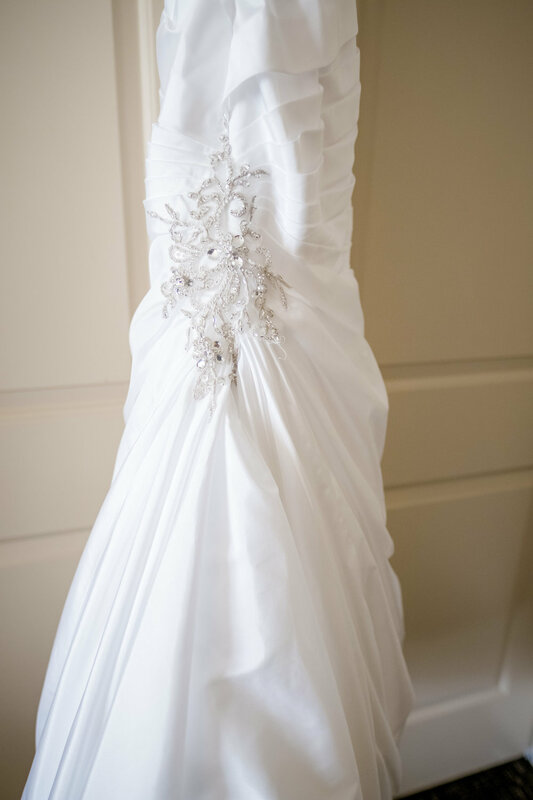 Let us preserve your dream wedding in pictures to treasure forever. It's your day. No other couple is just like you, which is why your wedding pictures should be custom and as unique as the two of you. Trust John Martin Photography to capture every moment. 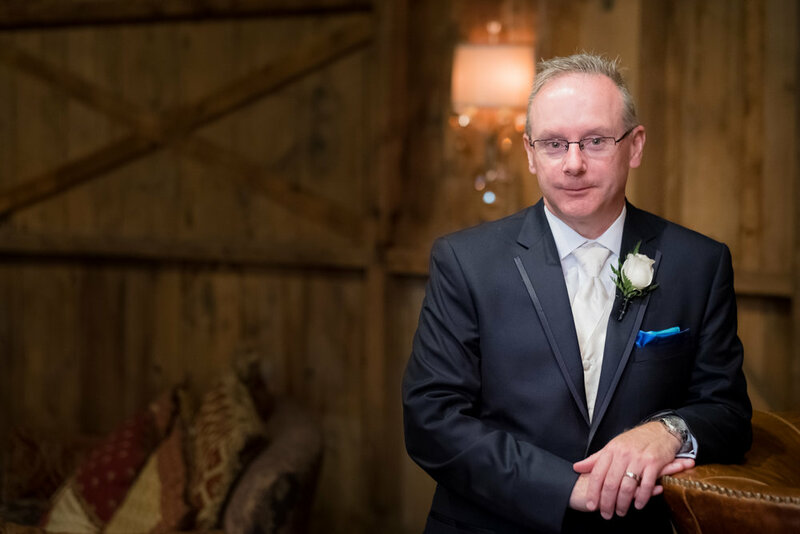 From engagement pictures to save-the-date pictures and each unforgettable minute of the wedding day, I'll be there to make your dream wedding a reality, preserving every smile, joyful tear, and loving gaze. Because the most popular wedding dates often go fast, I encourage you to book now.